Obviously as a Muslim the Quran is one of the most important things in our lives, so it makes sense to introduce children to the concept of Quran from a young age. But how do you explain what’s in the Quran to a toddler? Clearly by just trying to get across the fundamental aspects. In My First Book About the Qur’an, the author talks about Allah; what He created and how He wants us to behave. ……in the beginning only Allah was. And then the book goes on to share how He created everything. Starting off with the sun and moon, moving on to people and animals. 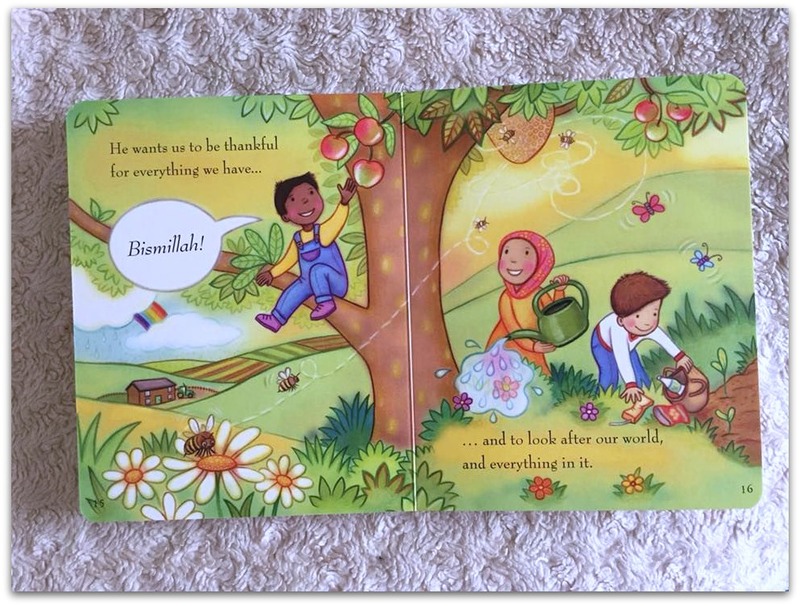 After explaining that Allah created everything the book moves on to talking about how Allah wants us to follow His rules, by sending books and prophets to show us how. 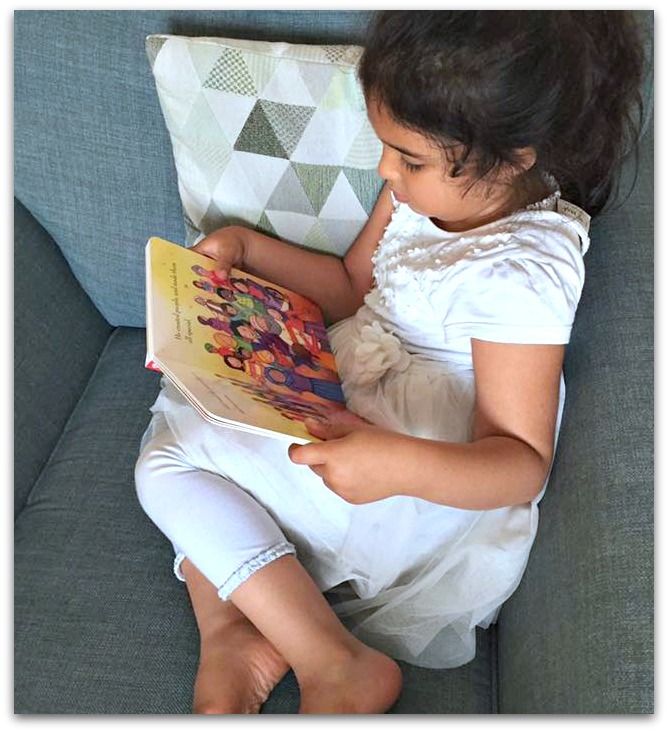 The book is bright and colourful which is perfect for toddlers. Even if they can’t read they will be enthralled by the colours and the illustrations. The book is 26 pages with some facts about the Quran at the end which I thought was a nice touch. What is good about it is that the book is a board book which makes it perfect for toddlers. 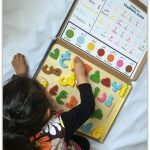 Those with toddlers know that books can be manhandled by little hands and can even be chomped on…so a board book, although not totally indestructible, should be able to last that little bit longer. And it’s wipe clean too so no worries if sticky hands get on it! The five pillars are briefly touched on in the book and this, along with the other things mentioned, can be used as starting points for discussion with the older children. Bee at almost 5 understands a lot more and is very curious about things so ends up asking more questions! At this age they soak up information like a sponge so it is the perfect time to introduce them to the Quran in a fun and engaging way. 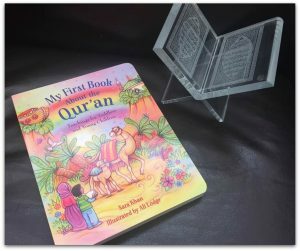 This is the perfect introduction to the Quran for the little ones as the most important aspects of the Quran are mentioned in simple terms that the little ones will be able to understand. It’s a book we feel should be in every little muslims book collection. My First Book About the Qur’an is available to purchase for £4.99 from Kube Publishing. Disclosure: We were sent a copy of the book by Kube Publishing for the purposes of review. However all thoughts and opinions are our own. 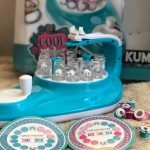 This looks like the perfect present to give for eid or even a new baby to be used when they are ready. I love the illustrations! The price is also very reasonable. I love finding great books about the Quran and Quran stories. My daughter is 4 and she enjoys them so much. 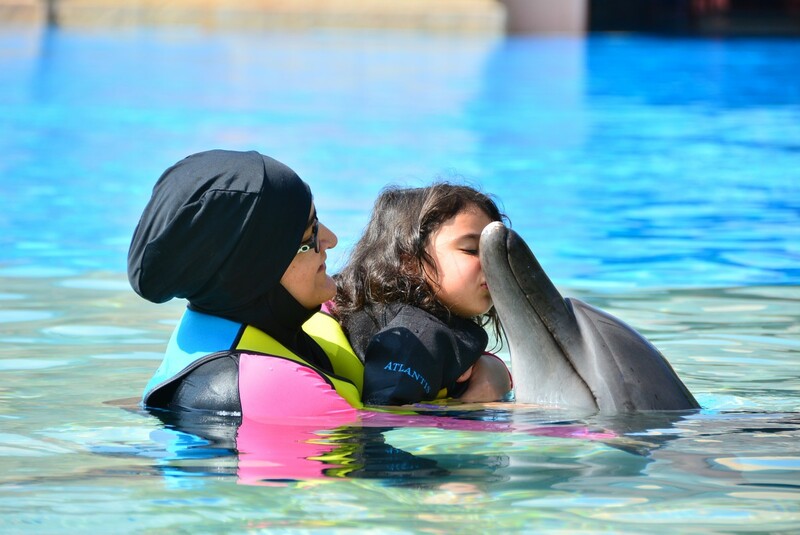 A great way to teach our children the teachings of Allah (swt). My sister has this book, and I had the pleasure of reading it with her when she got it for her sons. 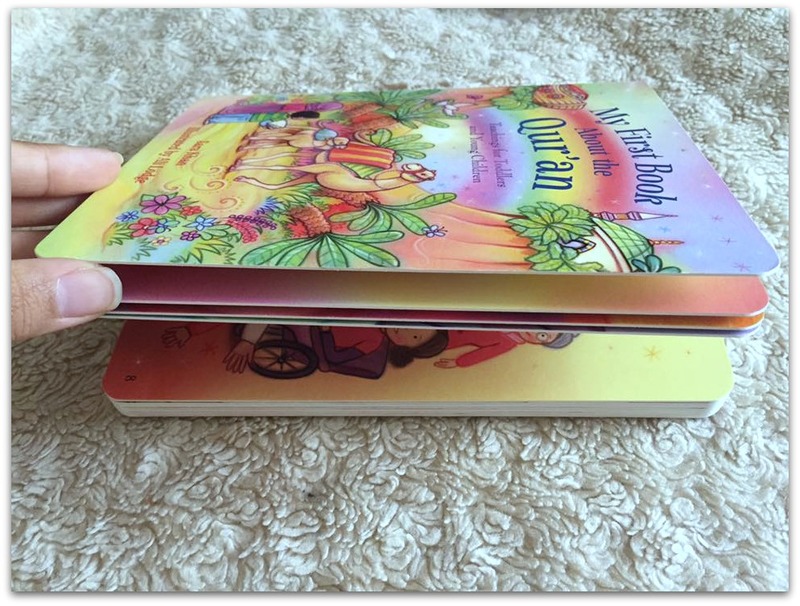 It is a simple and fun way to introduce the Quran to kids. My lil one would love this book. 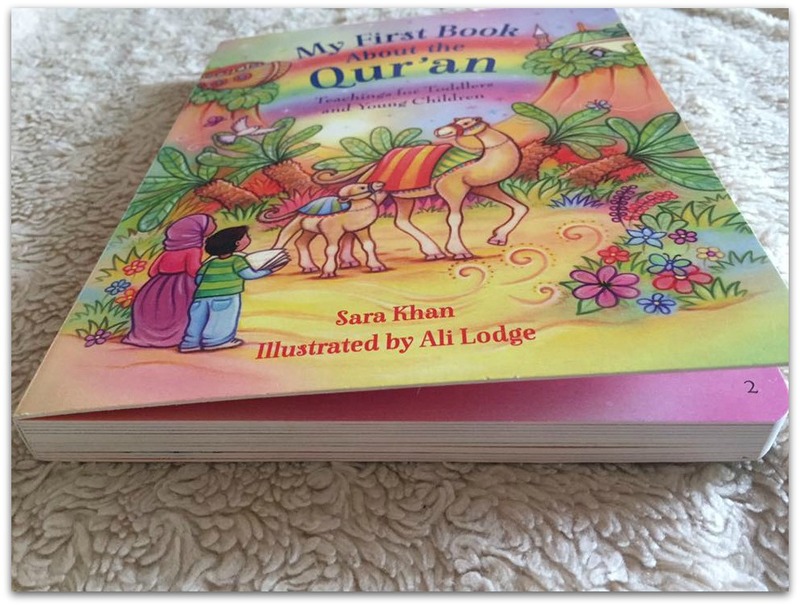 We have started a mini collection of Islamic books for toddlers , this would make the perfect addition! Masha Allah, it seems to be a beautiful book for the little ones. Thanks for sharing. This is something I will definitely be interested once my little one gets into the reading age. Such a wonderful review. Thanks for sharing.